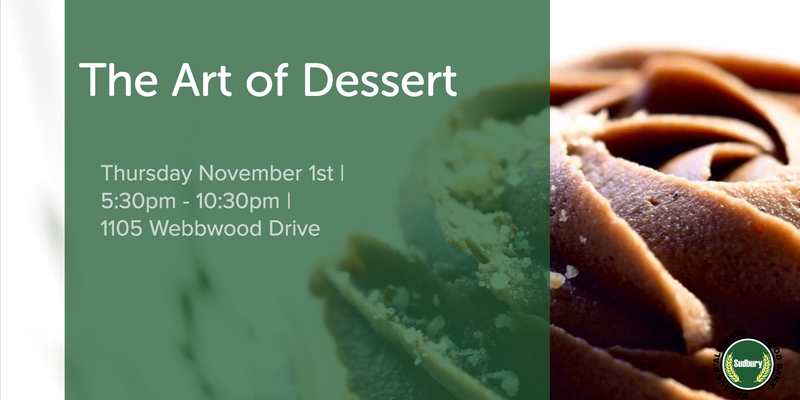 It’s time once again for our annual The Art of Dessert evening. This great event marks the launch of our Christmas and Holiday Card campaign and the beginning of our busiest season in general. 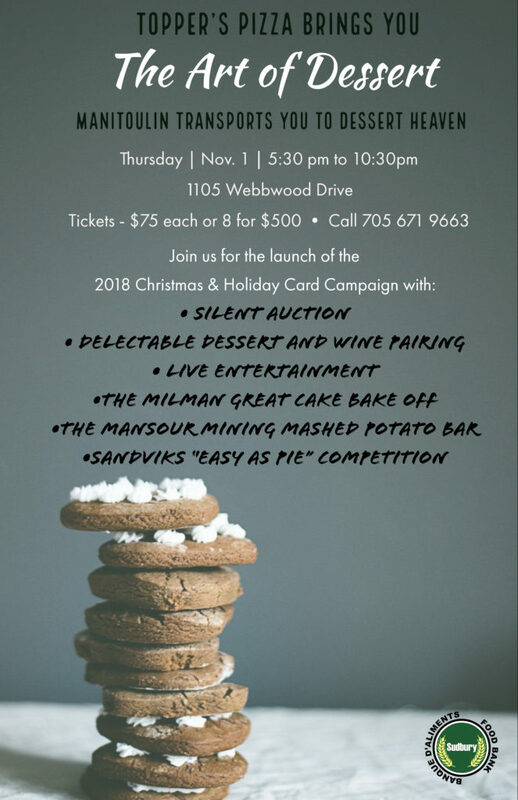 The evening includes a silent auction of fine wines, spirits and art, live auctions of amazing cakes and pies, live music, and, of course, many wonderful desserts! Tickets are $75 each or 8 for $500. Call us at 705•671•9663.